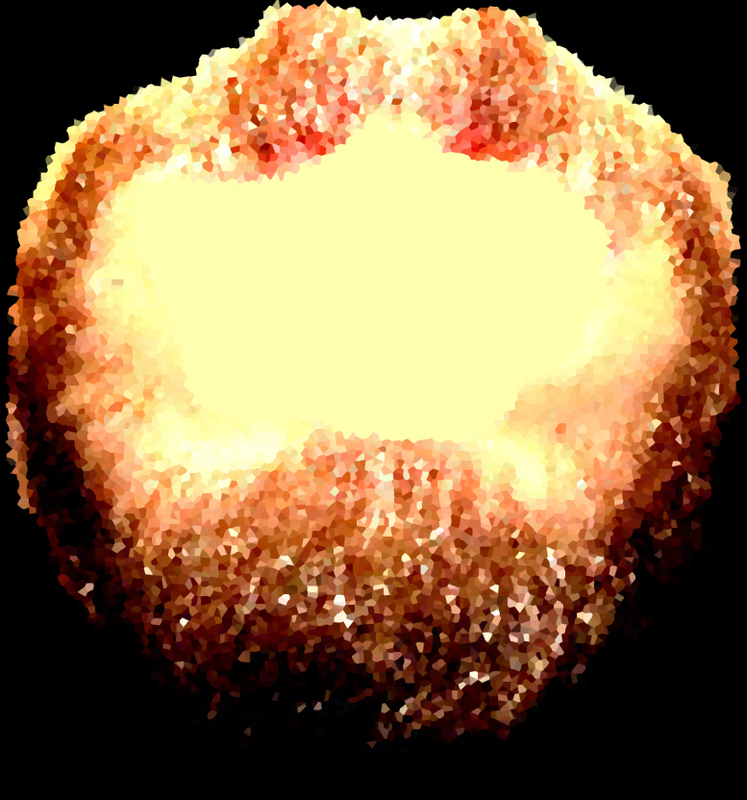 Another weird, abstracted image of my beard. If you’ve read my 2013 blog ‘Why did you grow a beard?’, you’ll know that 30 months ago, after only six months of growth, I got this close || to shaving my beard all off. And yet, somehow, here I sit telling you that, miraculously I have reached my three-year beard-iversary (beard anniversary). So how the heck did it happen? Reflecting on it, I’m actually sort of proud and amazed that I managed to get here. I know it doesn’t seem like much of an achievement to have grown some hair on your chin and kept it there for three years, but it sort of is to me. Especially since that time has been marred by a constant nagging onslaught from my family, and the occasional subtle prod from various co-workers. My sisters think it’s absolutely gross, and I have to admit, at times it can get awkward and dirty. With that, I’ve also formed a few questionable habits, like picking at it while I’m thinking. That, I’m not proud of. It’s strange to think that there are people in my life now that have never seen me without this beard. “The guy with a beard & glasses” is who I am to them. They’ve never known anything different. Even more strange, there are probably people I know that would struggle to remember what I used to look like without this beard. Even I can hardly remember anymore! My beard, or goatee as some may call it, has formed a strange part of my identity now that I’ve had it this long. For better or worse, it is an representation of me in so many ways. I’ve had it since just after I finished high school, and it’s looked basically the same way the whole time. Although I haven’t cut it off, I have maintained it at a relatively constant length and form, one known as the Van Dyke, as hair refuses to grow properly on my cheeks. This beard has come to represent a stage in my life. This awkward phase between high school and adult life, between childhood and adulthood, between immaturity and responsibility. It’s a reckless time, but I haven’t really been reckless. This beard (and a lack of sleep every night) is the peak of my recklessness. Maybe that’s why I’m so hesitant to let it go: I’m not done being reckless. Maybe I should write a list. A beard list, like a bucket list but for before I shave my beard. Hey, look at that! A comment box! If you want, you can tell me about what you thought of my blog, or tell me about your beard (if you have one) or what you think should be on my beard list. I’ll be happy to hear from you, whichever you choose! And if you have an idea about what I should write about, tell me! I’m keen to know!